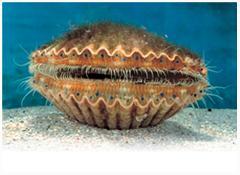 Searching for scallops is so much fun it has made Citrus County a world famous destination for this unique and satisfying activity. Our Master Captains will lead your group to the Gulf of Mexico for nearly 5 hours of salt water delight! Take a leisurely day out of your hectic vacation and relax with confidence on our comfortable boats. Feel the wind in your hair, smell the salt in the air and bask in the sunshine while we take care of the details! This tour is perfect for a large group of friends or family who love to have adventures together! 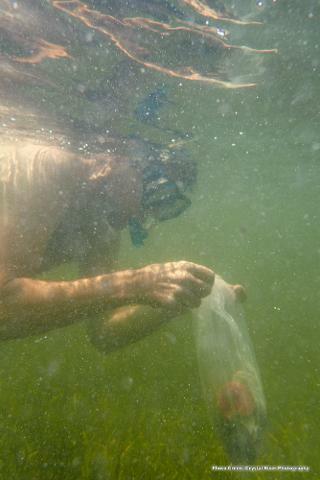 What a way to bond…..hunting for scallops in the Gulf of Mexico! Scallops are fun to find and delicious to eat, and just off the Homosassa River are some of the richest scallop grounds in the state. Two spacious boats will comfortably accommodate up to 6 passengers each. We take care of everything you need from licensing to gear ..... the details are taken care of in this all-inclusive tour!! Captains must remain onboard, but are happy to give instructions. Guides are available for an additional $65.